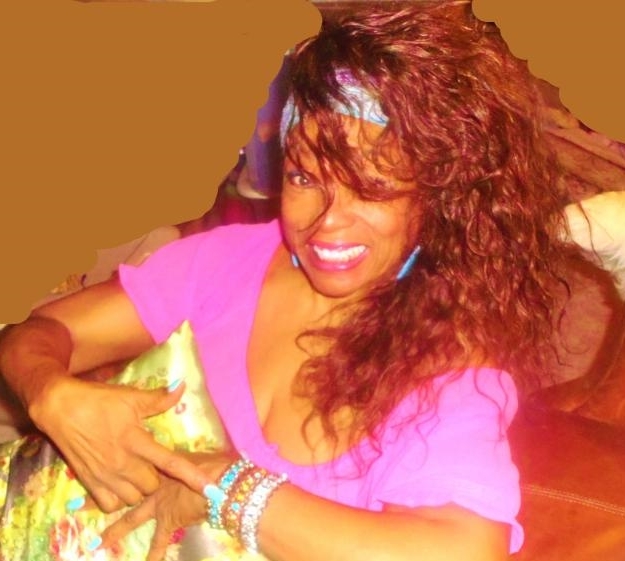 Tribute song “Christmas Everyday” is debuting Oct 11th on SirusXM Radio by Ms Linda Griner aka Lyn Roman , Singer /Mentor…stay tuned! 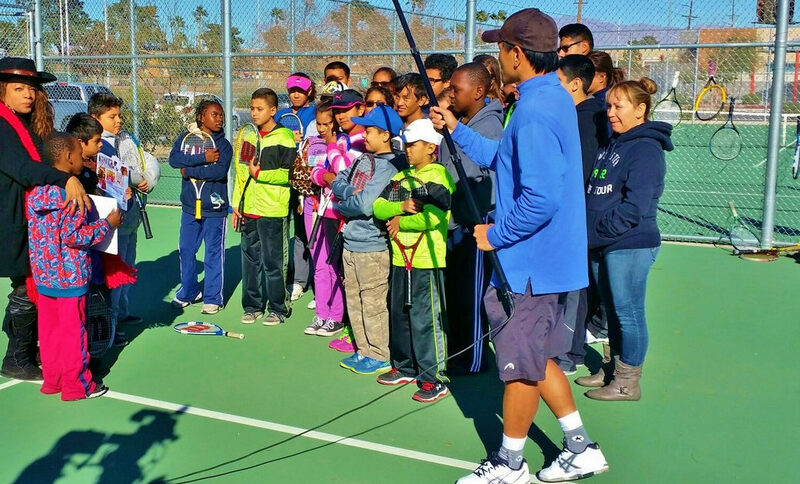 The Southern Nevada Youth Tennis Foundation provides free tennis by engaging all youth of all backgrounds in a fun, safe and educational environment. SNYTF is a non profit 501(c)(3) that directly benefits countless boys and girls throughout our community. SNYTF runs multiple programs of which we provide tennis equipment (rackets, balls, ball machine, etc), certified USPTA/PTR professional instruction, community mentors,T5 training, graduation awards event and much more. Our partnerships with the City of Las Vegas Leisure Services, Clark County School District-Partnership Offices, UNLV All 4 Kids Health Fair, Jr. World Team Tennis Green Dot Championship, USTA Free Day at Desert Pines High School and Southern Nevada Girls Scouts are key partnerships that help launch our KID’S FIRST! initiative. http://lindagrinermusic.com/wp-content/uploads/2016/08/logo.jpg 0 0 admin http://lindagrinermusic.com/wp-content/uploads/2016/08/logo.jpg admin2016-10-06 13:26:192016-10-18 06:28:53Tribute song "Christmas Everyday" is debuting Oct 11th on SirusXM Radio by Ms Linda Griner aka Lyn Roman , Singer /Mentor...stay tuned! 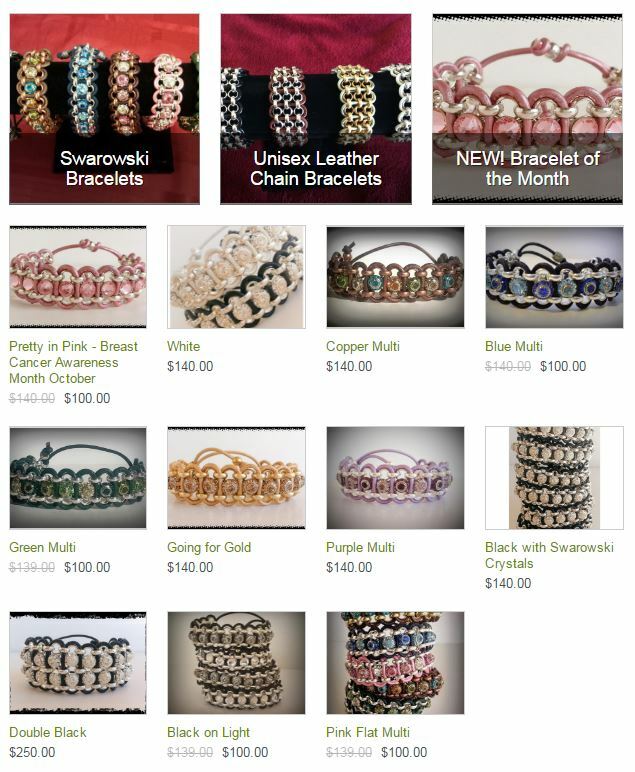 Our SWAROVSKI and leather bracelets the latest craze! 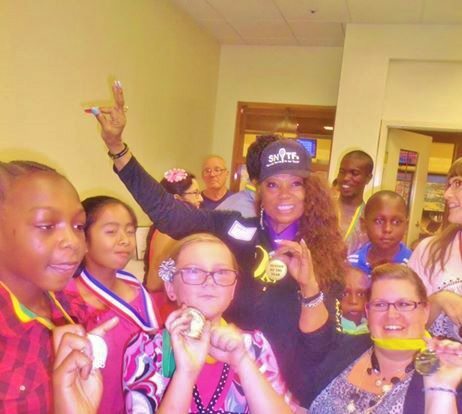 Linda Griner with the Southern Nevasda Youth Tennis Foundation kids graduation day and accepting a award from the kids “Mentor of the Year”2014. Linda continues to make SNYTF a focal point in her life. 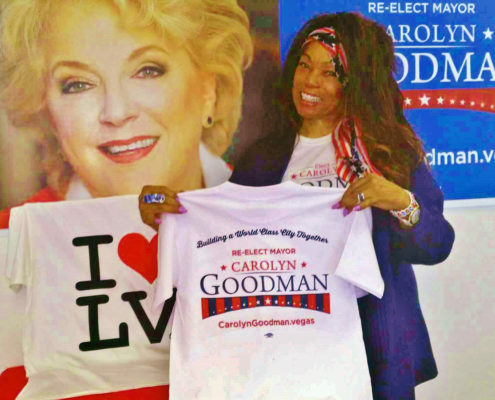 Mayor Carolyn Goodman support us! 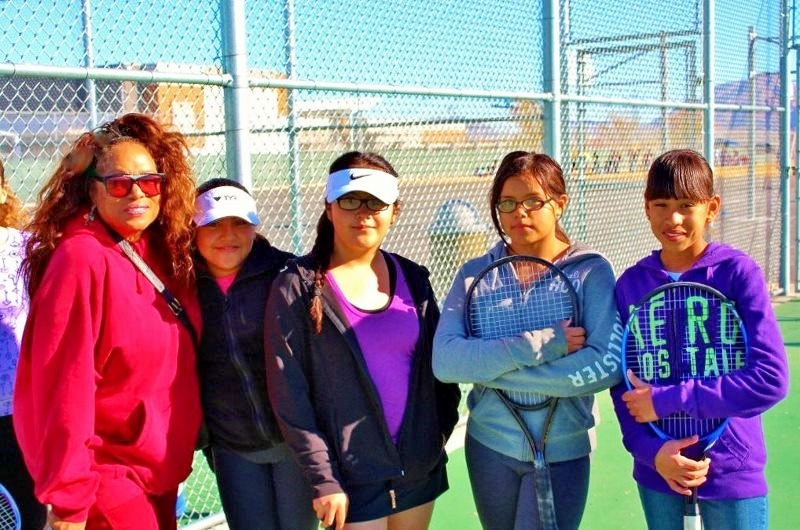 Carolyn GOODMAN SUPPORTS Southern Nevada Youth Tennis foundation. 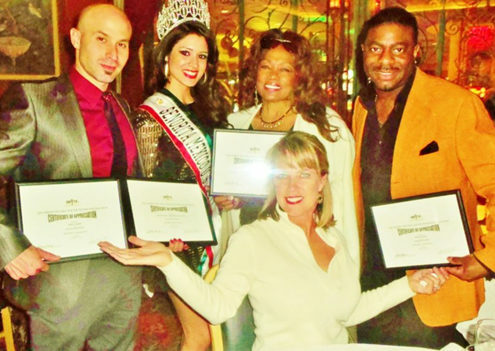 She IS OUR NEW MAYOR IN L AS VEGAS SHE succeeded her husband FORMER MAYOR OSCAR GOODMAN Known as THE HAPPIEST MAYOR. http://lindagrinermusic.com/wp-content/uploads/2016/08/logo.jpg 0 0 admin http://lindagrinermusic.com/wp-content/uploads/2016/08/logo.jpg admin2016-09-27 09:09:032016-10-08 13:03:19Mayor Carolyn Goodman support us!